ACE Engineering Academy is providing Guidelines for the GATE-14 Rank holders regarding the M.Tech Admissions in various Institutions across the country. Here is a brief discussion from the ACE Academy Director Y. V. Gopala Krishna Murthy by filtering all the information from the previous students who have got seats in IITs, IISc and NITs across the country. Please share this info to your friends. It may be useful to you and/or your friends. This tiny practice set is for your Mean time preparation purpose. 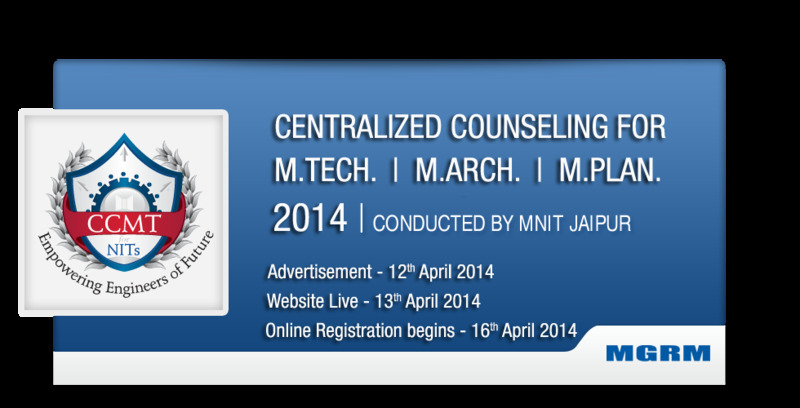 IES 2013 Objective papers I , II & General Ability Papers are included here. Analog Electronics is one of the major preferences for the GATE Aspirants. Here is a Tiny collection of Practice questions from Analog Electronics. GATE Multiple Choice Questions (MCQ) Vol-I & Vol-II are good books to prepare for the competitive exams. Here is a sample chapter from the same. 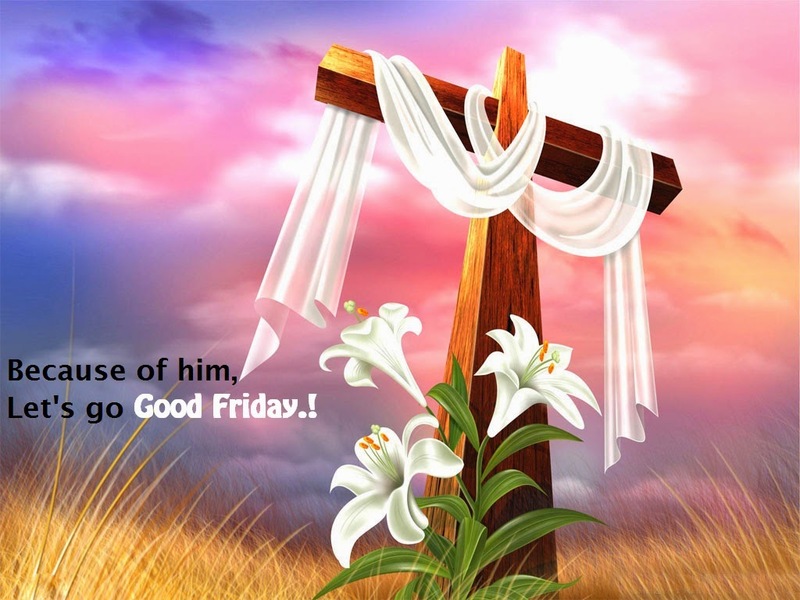 Good Friday, a day for some to remember our savior who died on the cross for us.. I Wish you all A Very Peaceful & Divine Good Friday..
Let's hope for the best of Everything..
Mr.Sravana Kumar, who had his M.Tech from IIT Madras has given his guidance for the GATE Rank holders on behalf of Gate Forum. Those videos are here for you. Share this info to your friends.. Here is the Induction Machines notes which ensures you to be ready for any Competitive at National Level in Induction Machines. This notes is being prepared by Prof.Abdul Ahmed of ACE ACADEMY. There are few printing mistakes in these notes which I've marked in colour. You can easily identify what are those mistakes and I'm sure, If you go through this thoroughly, You're ready for Induction Machines..
Power System Analysis by Willian D.Stevenson,JR. 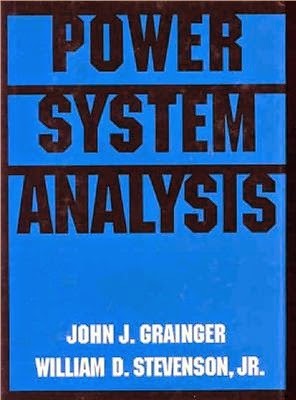 Power System Analysis by STEVENSON is a highly standard book preferable for the High end competitive exams. No need to refer it for the JNTU Exams. 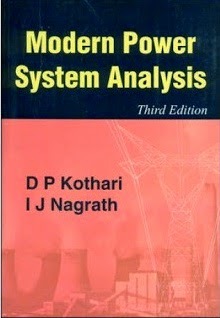 Modern Power System Analysis is a very standard text book useful for all the JNTU Exams and competitive exams. It is a very preferred book after finishing strong basics. This text book is completely about the Protection of Power System. 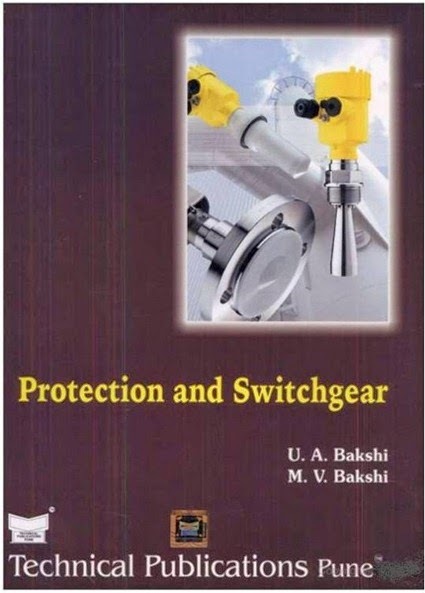 JNTU Syllabus includes this syllabus with the name Switch Gear & Protection (SGP) for final year students. It is very useful for JNTU exams but it is not a standard text book to refer for Competitive exams. 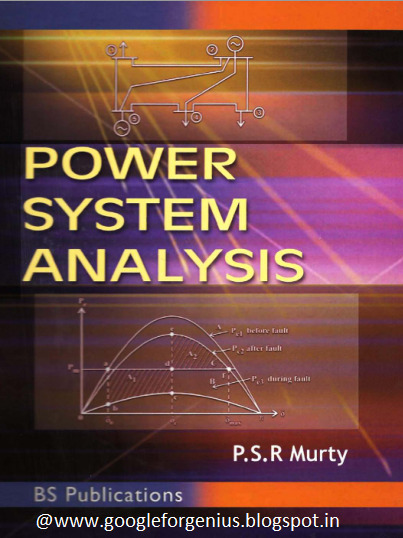 Here is another text book for Power Systems, Power System Analysis by P.S.R.Murthy. 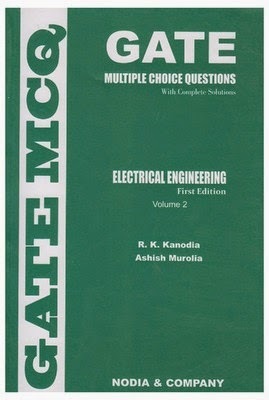 It is somewhat standardized book for Power Systems and it can be referred for Competitive exams preparation. Networks Practise questions, the Best ever Collection for Network Theory. Here is the collection of Network Theory practice questions by Prof. Ch.Ganapathi Reddy garu, the best Questions for any Competitive exams (GATE,PGECET,ISRO,ONGC, SSC JE etc,.).. Downloading of Hall Tickets : 12-05-2014 to 24-05-2014. Exam Schedule : 26-May-2014 to 29-May-2014. Here is the Analysis on GATE 2014 EE Paper by the Expert Faculty of GateForum..
GATE MOCK Test Papers & Solutions. 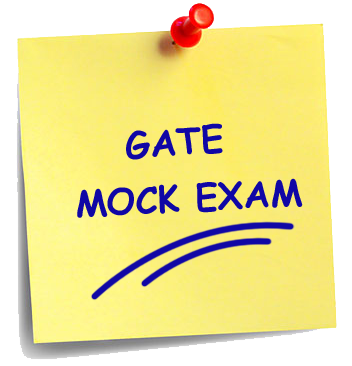 Here are some Mock test papers and their Solutions of GATE EE Paper for you.. Previous EEE GATE Question papers from 1991-2014 are here. Check it out ..